For thousands of years the definition of a day was easy enough: the length of time it takes for a full rotation of the Earth around its axis. Since ancient times, clocks of various descriptions have helped us keep track. But recently, clocks have become so accurate that it has emerged that the Earth's rotation can take slightly longer or shorter than 24 hours. That's why the International Earth Rotation and Reference Systems Service (IERS) occasionally adds a "leap second" to the world's timescale to keep internationally defined time and the Earth's rhythms in synch. As a result, thousands of organisations across the world will be adjusting their clocks from midnight. 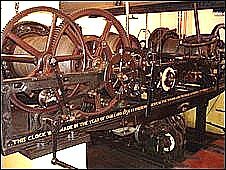 Here at the BBC, engineers have pre-programmed an extra "pip" into their atomic clocks, meaning they won't have to be at Broadcasting House when the New Year arrives. There have been 23 leap seconds introduced since 1972. 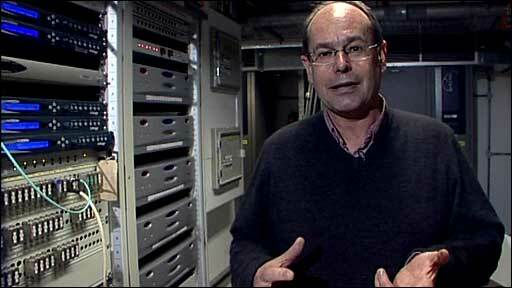 On each occasion, BBC engineers have had to add an extra pip at the stroke of midnight. But the seven pips have rarely been heard because it is usually the bongs of Big Ben that bring in the New Year. On one occasion, however, they did escape. It happened during Radio 4's Today programme on 17 September 2008. The pips - supposed to mark the formal beginning of the news bulletin - showed up six seconds late, and with one extra pip. But this slight variation on such an ingrained national ritual did not go unnoticed; presenter John Humphreys quipped: "Oh, the pips a little later there, but there we are - they arrived in the end. It's eight o'clock, just a teeny weeny bit after." I asked the BBC engineering team about this, and they said: "Well, the technical answer is that the bit of equipment that creates the pips 'threw a wobbly'," they explained. "There was no other problems anywhere else in the system and a turn off and back on again fixed it, it hasn't done anything similar since." New Year's Eve is proving particularly tricky for the engineers that look after Westminster Palace's famous clock and bell, Big Ben, because they are having to introduce an extra second just before midnight. It is especially important that Big Ben chimes on time because as well as bringing in the new year across the Nation, it will be heralding its 150th anniversary. 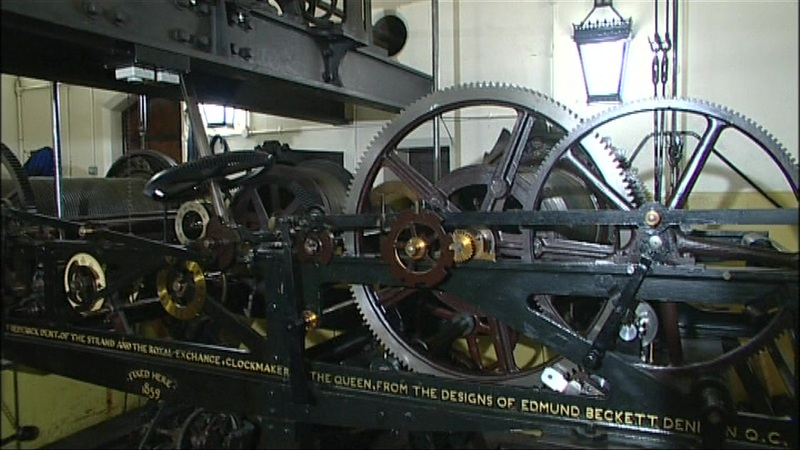 The Great Clock, which dictates when Big Ben bongs, keeps its time with a swinging pendulum. The pendulum can be adjusted by adding or removing weights that sit on top of it - weights that include old pre-decimal pennies. By removing one, the clock slows down by 0.4 seconds over a 24 hour period. Throughout the evening, the men who look after Big Ben, known as the Westminster Clockmakers, will be removing pennies to ensure that the bongs bong precisely on time. According to the Keeper of the Great Clock, Michael McCann, there is no margin for error. He says the world is looking to Big Ben to get it right because of its iconic status. 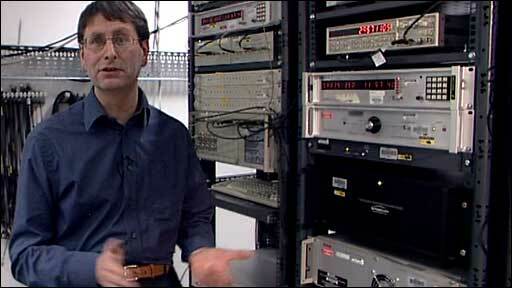 "It has been broadcast live around the world by the BBC for many, many years. For the generation who lived through [World War II], it was extremely famous for freedom," he added. The ultimate guardian of the UK's time, however, is Peter Whibberley of the National Physical Laboratory - known to his colleagues as "the Time Lord". In his timescale room, he looks after atomic clocks that are among the most precise clocks in the world; accurate to within a billionth of a second over the course of a day. Mr Whibberley represents the UK on the international panel that determines when the Earth's rotation has fallen out of synch with atomic clocks, thus determining when a leap second is necessary. Many countries want to scrap the leap second, arguing that the process of adding leap seconds to clocks and computer systems is expensive and time consuming. But Peter Whibberley is resolutely against doing away with an extra pip now and again. "Ultimately, over many hundreds of years if leap seconds were scrapped, the time of night and day would drift away from the time shown by our clocks," he said. "So if nothing was done to bring them back into line, night would be happening at midday as shown by the clocks."